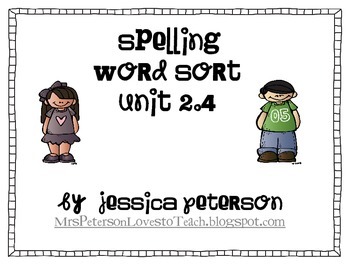 This worksheet is a great supplemental for spelling practice. You can use it during centers or during regular instruction. This worksheet goes along with 1st Grade CA Treasures Curriculum for Unit 2.4. 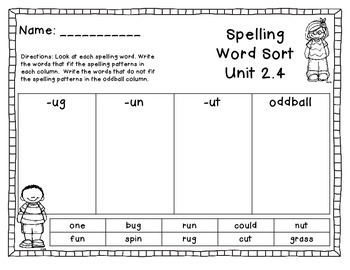 The spelling words for this unit are: run, fun, nut, cut, bug, rug, grass, spin, could, one. Thank you for your download and please provide feedback.